The appeal brought about by Anil Gupta, against an August 2007 judgment passed by the Delhi High Court, which quashed the summon order against Visionaries Media Network due to complaint under Negotiable Instruments Act being barred by Limitation. However, the summon order against the appellant was affirmed. 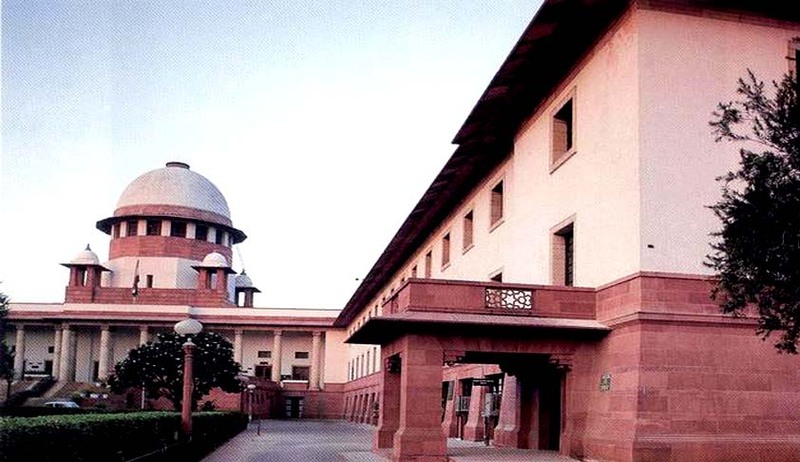 So far as appellant is concerned, the High Court relying on decision in Anil Hada v. Indian Acrylic Ltd., held that the proceeding against the Director can be issued even in absence of the Company being impleaded, The High Court further held that the summoning order was valid since the first notice was not addressed to the appellant and the second notice which was also addressed to the appellant was issued within time and. therefore, criminal complaint filed by respondent no.1 against the appellant on the basis of the said notice is maintainable. The Court observed that the judgment referred to by the High Court in Anil Hada’s case has been over ruled by a three-judge bench in Aneeta Hada v. Godfather Travels and Tours Pvt. Ltd., wherein the Court stated: “Applying the doctrine of strict construction, we are of the considered opinion that commission of offence by the company is an express condition precedent to attract the vicarious liability of others. Thus, the words “as well as the company” appearing in the section make it absolutely unmistakably clear that when the company can be prosecuted, then only the persons mentioned in the other categories could be vicariously liable for the offence subject to the averments in the petition and proof thereof.” Hence, it set aside the order of the High Court and consequently the summons issued against the appellant. A subscription agreement was entered into between Star India Private Limited and Visionaries Media Network, wherein the latter was appointed as the distributor of Star Channels and collecting subscription fee for the same. The media network subsequently issued three cheques drawn on the Indian Overseas bank and these were subsequently dishonored. The Network informed Star India Pvt. Ltd. that the payments were stopped because of their inability to stop the piracy due to which the cable operators did not make payments. After two notices, a criminal complaint was filed under section 138 and 141 of the Negotiable Instruments Act. The appellant claims that SIPL had concealed the material fact of having earlier issued notice with regard to the three cheques and by misleading the Court got summons issued by Metropolitan Magistrate to the appellant and VMN. Thereafter, the appellant and VMN jointly filed a petition under Section 482 of CrPC before the Delhi High Court for quashing the criminal complaint. The High Court just quashed the summons issued against VMN and affirmed the summons issued against the appellant. The appellant contended that the order of the High Court is contrary to the law in as much as this is not a case where proceedings were initiated against the Managing Director alone. On the contrary, the proceedings are instituted against the company and its Managing Director. In the event of the company being let off, the same cannot continue against the Managing Director who admittedly is only vicariously liable. The respondents contended that the issue is no longer res integra as held by the High Court.